Looking for piano lessons in Brighton & Hove? Our excellent piano courses will teach you how to play a 12 bar blues in 10 piano lessons. Contact us for more details about piano tuition in Brighton & Hove and the surrounding areas. If you don't know how to read or write music but can play the piano, then you'd be limited in your ability to express yourself. What are great piano lessons? Our piano lessons deliver on all of the above. The piano courses will improve all of these skills and more. We have piano teachers across Bristol, Brighton & Hove who are chosen for their friendly nature as much as their musical ability. Our piano teachers will always aim to teach you what you like, whilst giving you the skills you need. Your piano lessons should give you the tools to express yourself in new ways. Gabriel wrote this song and the words. It is so important to us that you can explore your feelings through the piano. This can be done via the simplest of means. Simplicity and honesty is sometimes the best formula. Can you learn anything you want? Yes. They are your piano lessons. You decide what you'd like to learn to play with our guidance. We designed our piano courses because they provide you with a great structure for your learning. 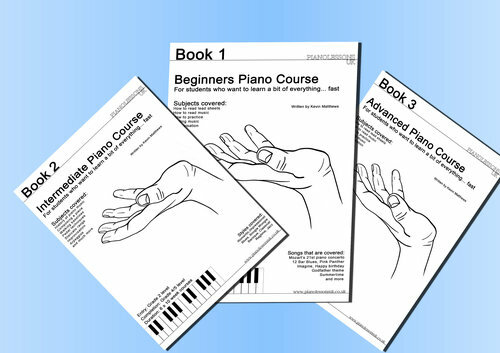 They give a beginner the skills needed to be a well rounded piano player. The ABRSM syllabuses are great for this too. We have a 100% pass rate in these. If the student has another goal in mind, then we will happily follow their lead and teach anything from obscure jazz songs or to a Disney medley. Which piano lessons are for you? 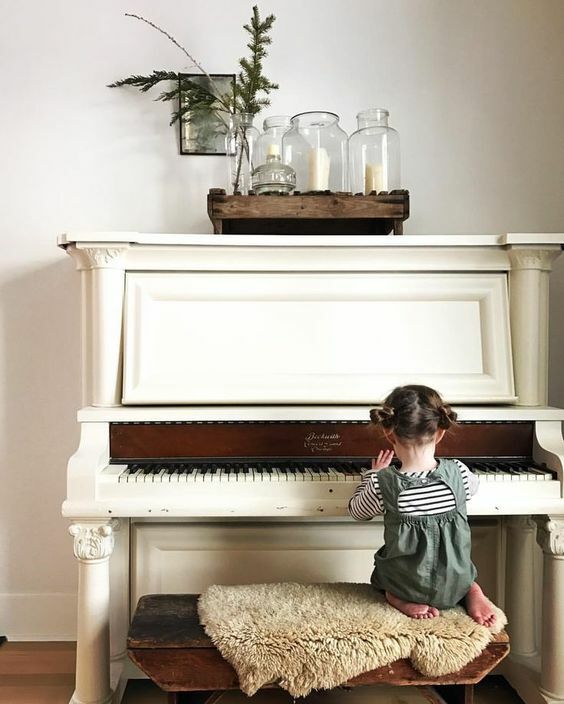 Children's piano lessons are designed for very young piano students. Toddlers from the age of 3 up to kids, who are aged 8 or 9. The other piano lessons are for students, who are over 8 years old; however, which route you choose is dependant on your experience. Suggested course: Take your pick! "I am on the beginners course with Kevin, It has been designed to make learning to play the piano a thoroughly enjoyable experience, I've learnt and understood much more than i could have imagined at this stage." "My piano lessons in Brighton." "Such an important part of my week."